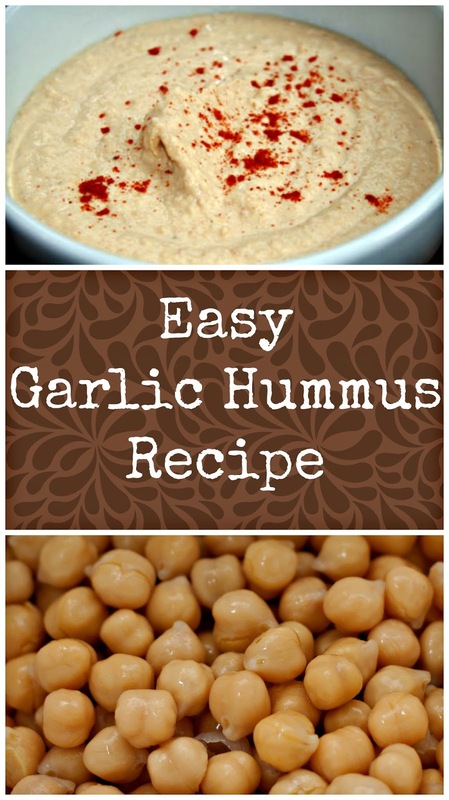 Hummus can be used for many different things. 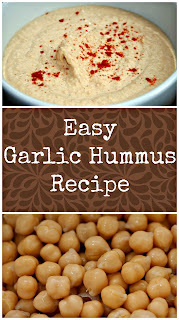 I personally use it as a spread on sandwiches or toast and as a dip for crackers or vegetables. I have seen other people put it on pizzas, in wraps, with pasta, and in salads. The possibilities are truly endless. If you love this recipe, share it with your friends! The share buttons are located in the comment section below! 3. Serve! This can stay in the refrigerator for about a week.